Experience Cuba and Guatemala Way Beyond Tourism! 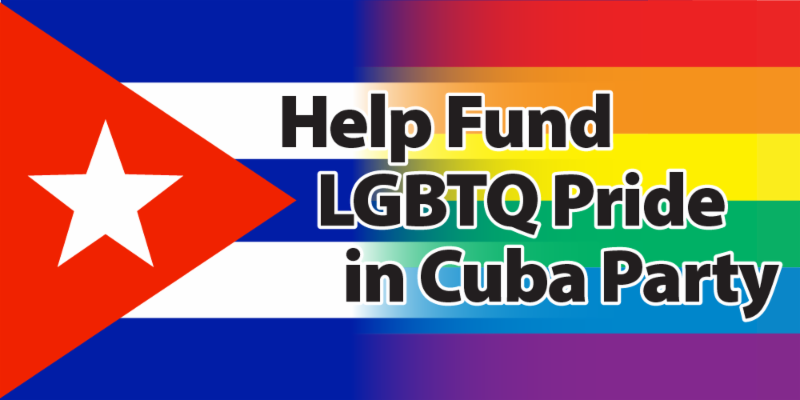 Hosts Cleve Jones, John Newmeyer, and Rainbow World Fund welcome you to an evening of live Cuban music , Cuba themed cocktails, wine, food and entertainment as we raise funds for Pride in Cuba at Gough House - a beautiful 1889 Victorian Mansion in Pacific Heights. Can't come, but want to help? Please donate here! Join RWF on our 8th annual trip to Cuba. 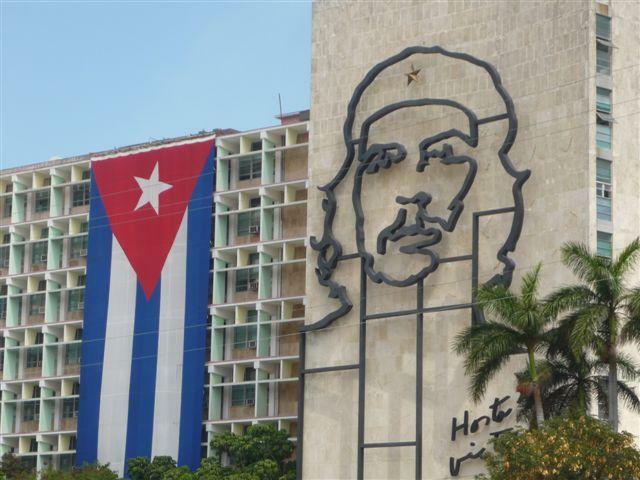 Our journey focuses on Cuba's culture, history, politics, and spirituality. We will learn from the Cubans about the realities of their country. We'll visit projects that serve the Cuban people and meet with members of the LGBTQ community, politicians, artists, scientists, and leaders in many fields. 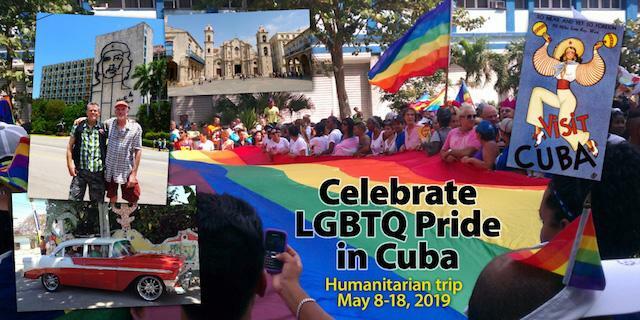 LGBTQ civil rights leader Cleve Jones, founder of The NAMES Project AIDS Memorial Quilt, and co-founder of the San Francisco AIDS Foundation will travel to Cuba May 8-18 with Rainbow World Fund to participate in the 12th Cuban Journey against Homophobia and Transphobia (the Jornada). The many highlights include participating in the LGBTQ Pride celebration in Havana, meeting with Mariela Castro, and LGBTQ leaders. Learn more, join us in Cuba. This past winter RWF partnered with the Imperial Court of San Francisco and Krewe de Kinque to raise $13,500 to help the undocumented survivors of the Paradise/Camp Fires - California's deadliest and most destructive wildfires. RWF also collected and delivered winter coats, toiletries, food, and other essential items to the survivors. In Butte County, we worked with Supervisor Debra Lucero, and Catholic Social Services to distribute the funds and aid to the undocumented survivors of the fire. RWF thanks the many generous people that contributed to the effort. Special thanks go to Emperor Leandro Gonzales and Krewe de Kinque Founder Gary Virginia for their hard work and dedication. 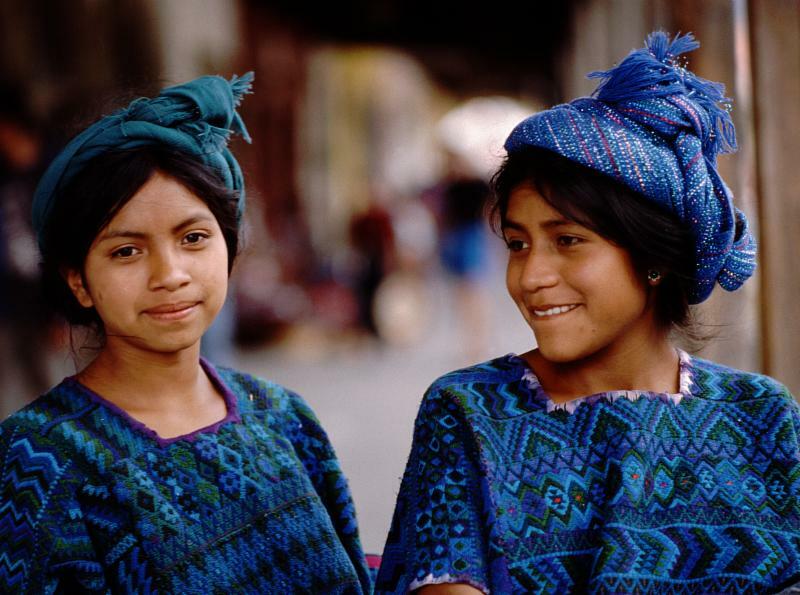 Walk with a legendary people, learn about Mayan spirituality, and explore human rights issues with a people whose traditions span centuries of development. Experience ancient, colonial, and modern influences that have molded a people of unique strength and deep faith. Help deliver medical and educational supplies... be forever changed. We will learn from Guatemalans about the realities in their country by visiting projects that serve the people and engaging in social, cultural and artist exchanges. The trip includes visits to diverse communities, meeting with leaders from a variety of fields, and spending time with the LGBTQ community to learning about their struggle for their civil rights. Learn how you can join us. 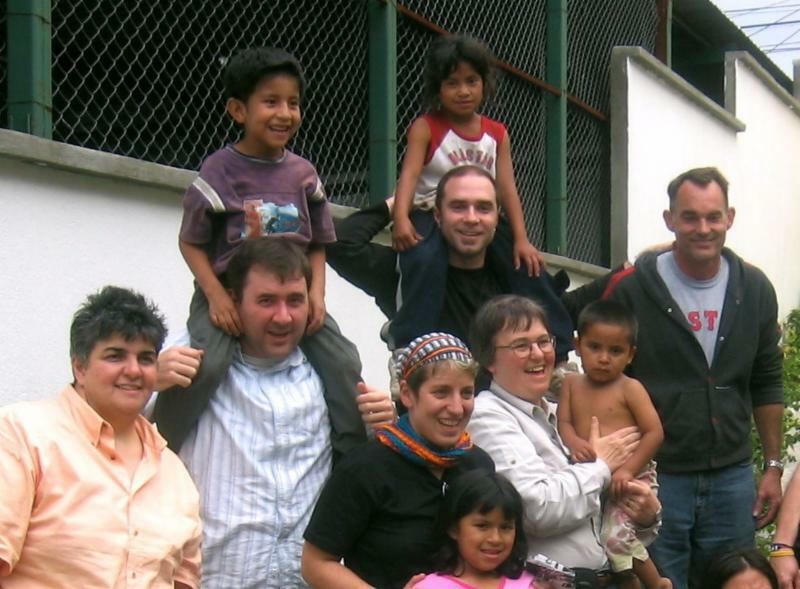 RWF is the world's first and only all-volunteer, LGBTQ- based humanitarian aid organization. Our mission is to promote peace, unity, and hope by leading the LGBTQ movement in participating in humanitarian relief efforts. RWF has donated over $4.4 million of life-saving aid. Bring new hope to our friends and family around the world. 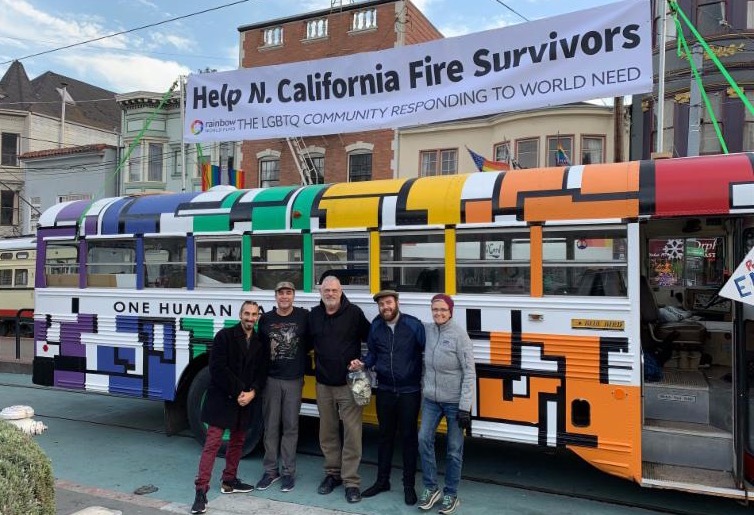 Put your tax-deductible gift to work immediately by donating online or mail your donation to Rainbow World Fund, 4111 - 18th Street #5, San Francisco, CA 94114.